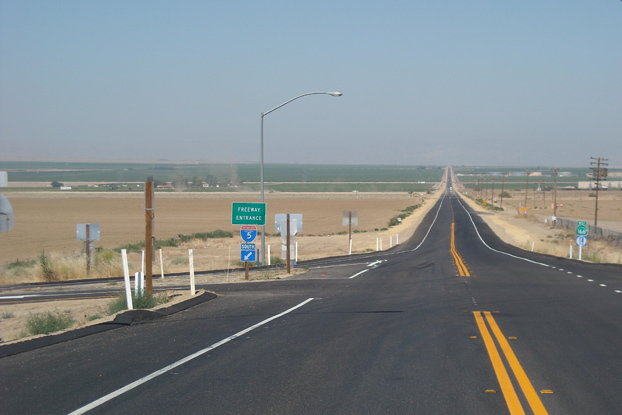 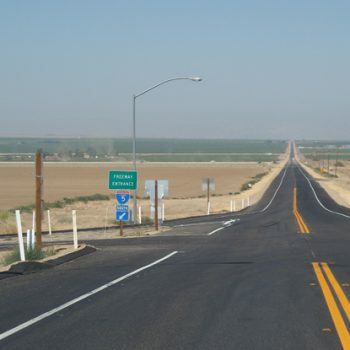 State Route 166, the “Maricopa Highway,” is a vital throughway connecting the Central Coast to the southern San Joaquin Valley. 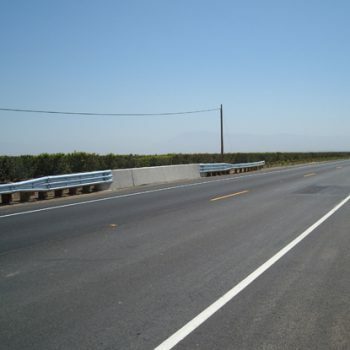 For over 75 years motorists have used the roadway without shoulders or an adequate storm drain system. 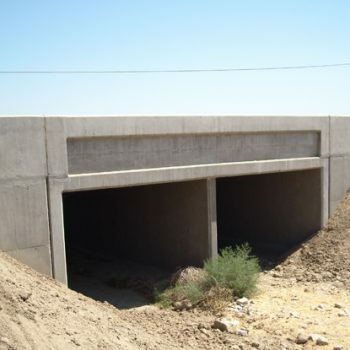 Our crews contracted with the State to reconstruct over 16 miles of highway, and install over 100 drainage culvert systems under the existing traffic. 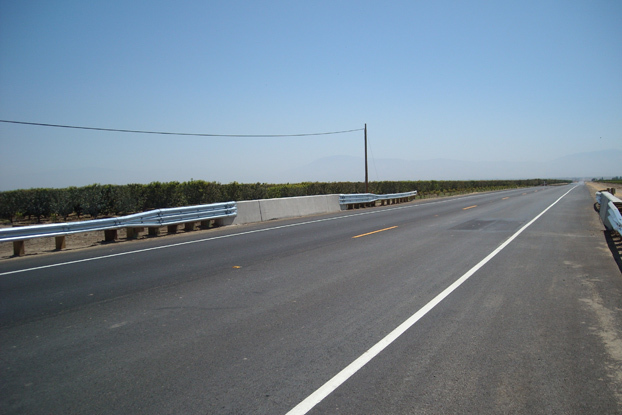 We constructed a new bridge over San Emidio Creek, new paved shoulders, and a new rubberized asphalt concrete driving surface. 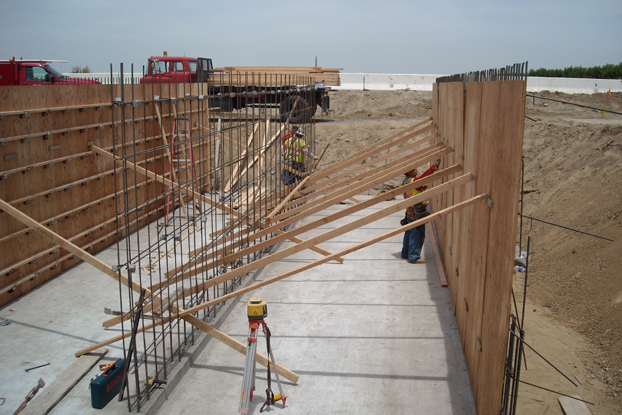 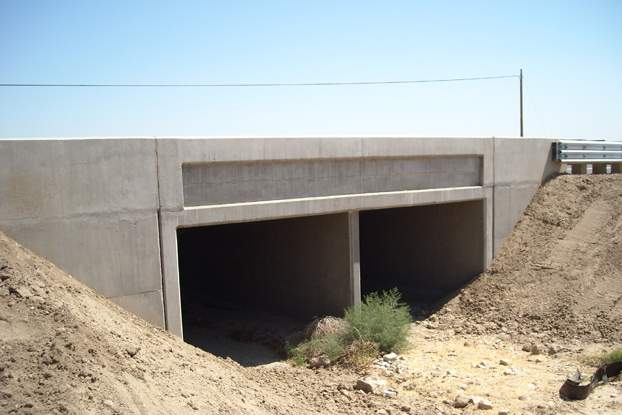 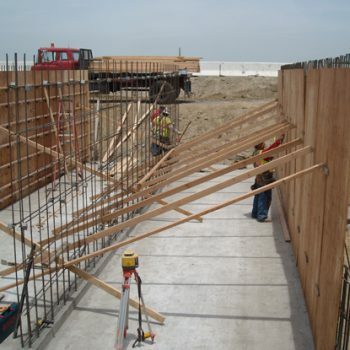 Griffith Company constructed detours and worked diligently to complete the project within the specified timeframe. 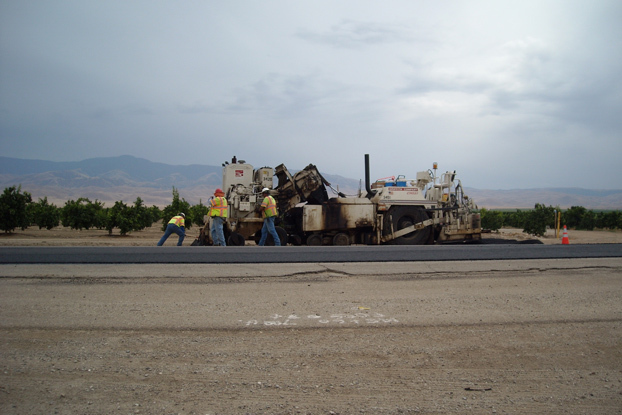 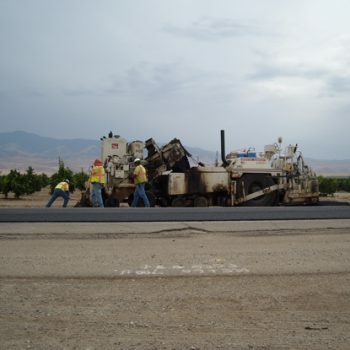 Our hard work and commitment to quality exceeded the expectations of the Caltrans team and now those driving between Highway 99 and Santa Maria can travel smoothly and safely.